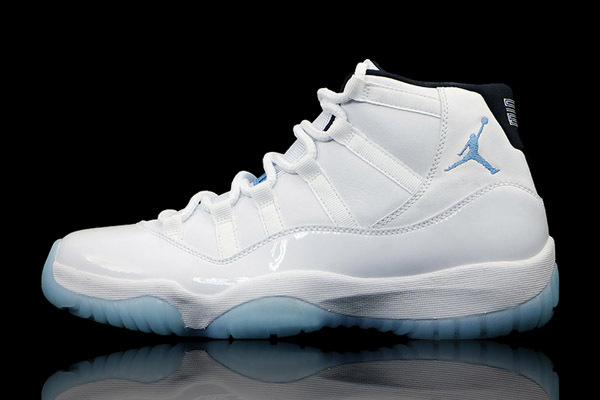 Restock season is here and Nike just re-upped on the Air Jordan 11 “Legend Blue” earlier today. 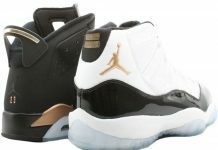 The Air Jordan 11 that became the most re-sold XI in the history of Jordan Brand, came back but not for too long. 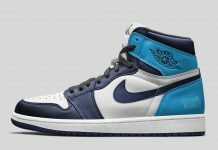 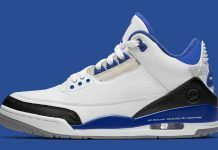 However, there may be a few sizes left on SNKRS so if you haven’t checked Go Here.